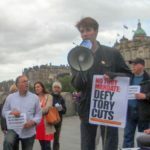 Over the last few weeks and months, the Scottish Socialist Party and other forces involved in the Scottish Left Project have been at work on the task of building a new Left alliance to contest the 2016 Holyrood elections. Bringing together Scotland’s left-wing forces, the 29th of August will see the formal launch of this new electoral alliance. Under this banner we shall have the opportunity to both celebrate the diversity and breadth of the left in Scotland whilst simultaneously building a united front to challenge austerity, exploitation and ultimately capitalism itself. 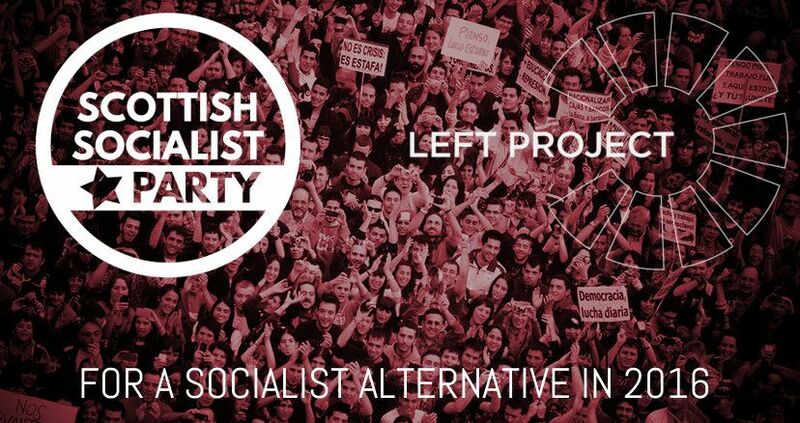 The Scottish Socialist Party remains Scotland’s Socialist Party, proud of our achievements and with a bold and dynamic vision for the future. As part of that vision we continue to work to build at the forefront of the new alliance. Continuing to build the strongest possible Left challenge for 2016 and continuing to build the SSP as Scotland’s Socialist Party. The 29th of August is an important event therefore both for the SSP and for the new alliance. 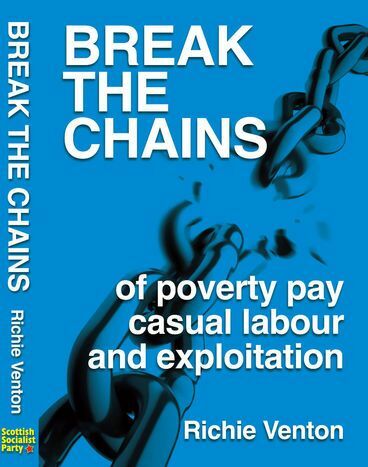 It represents both a chance for the broad left in Scotland to display the energy, diversity and potential we hold in advance of 2016, and a chance for the Scottish Socialist Party to proudly and confidently put forward and articulate our clear and principled Socialist programme. Join us then on the 29th. 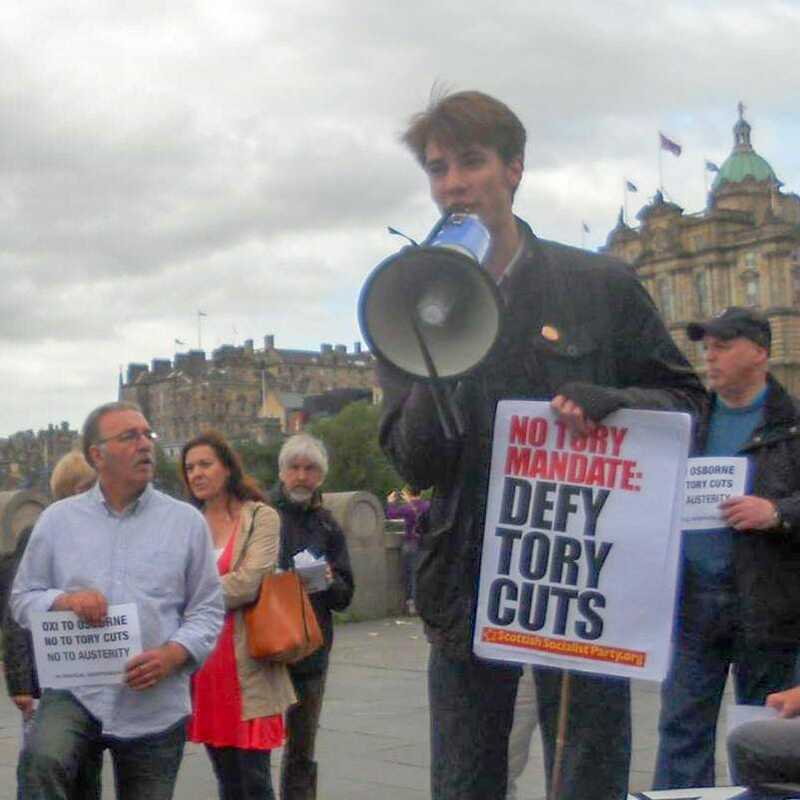 Join with Scotland’s Socialist Party, and help us build this alliance. It’s time we had voices back in the Parliament who will speak for the millions, and not for the millionaires.